Easy installation, effective and fully customizable interface make it really simple for your clients to search for your shops. 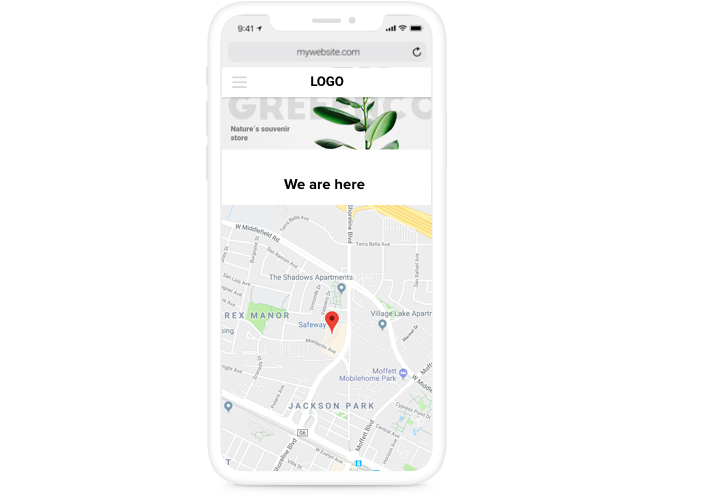 Successfully attracting offline customers, featuring simple setup and customization options – our widget is one of the best instruments for all Weebly website.Attract more real-life customers thanks to responsive maps on your site! 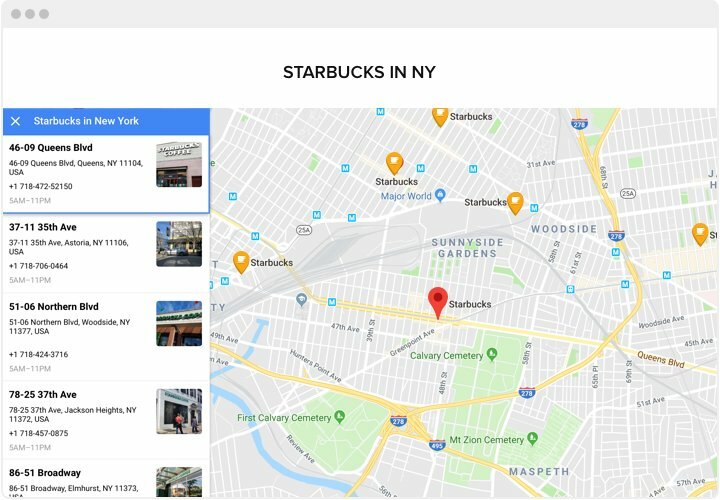 Strengthen interaction with clients using maps with locations. Create a personal map that is useful for clients and place it on your site, so that users could efficiently use your contact information. Mark a full set of your points on the map. 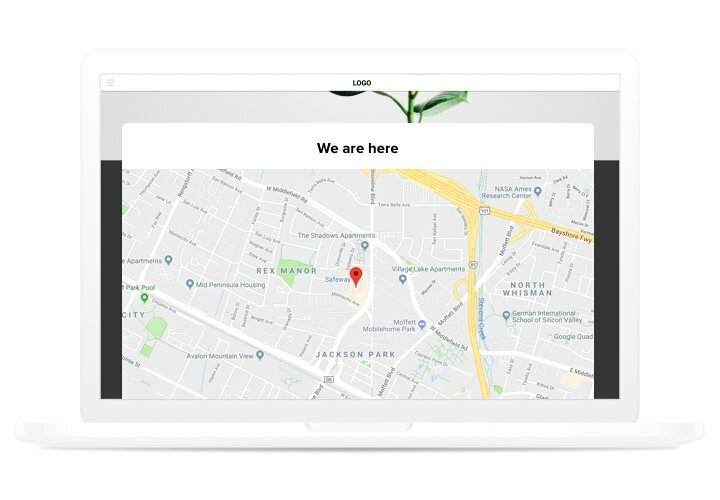 Place on the map all available departments, places of selling or picking goods and let your clients have the most user-friendly shop to make them pleased. Don’t spare personal time on constructing maps. Dozens of functions will open in 2 clicks – shape the most powerful map for your website only in a couple of seconds. Which features turn Elfsight map into the best for every Weebly site? Discover them all in demo! 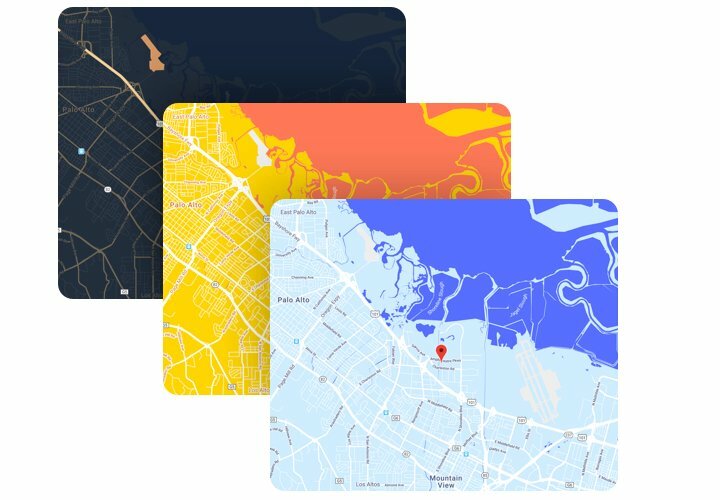 A concise tutorial on integrating responsive maps into a Weebly site on your own. For this, you don’t have to invite a web developer or personally have skills in coding. Overall installation will take only 3 minutes. Set up Google maps. 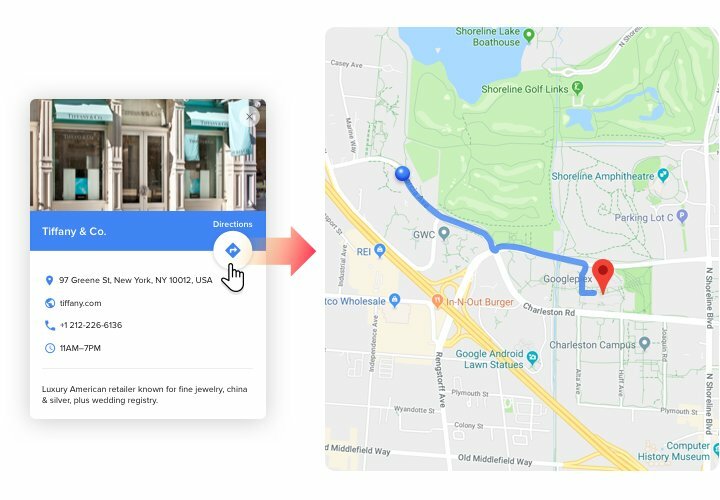 Add the widget clicking «ADD» button on the page with Google maps in Weebly App Center. Insert Google maps into the website. In the admin panel of the website, pull the widget icon to website. Create the widget. After installation of the widget, press the widget icon to configure the main parameters. Save all the changes. Widget setup is complete!. Enter your Weebly website, to view your app! Having hardships or questions while performing the manual or generating unique map? 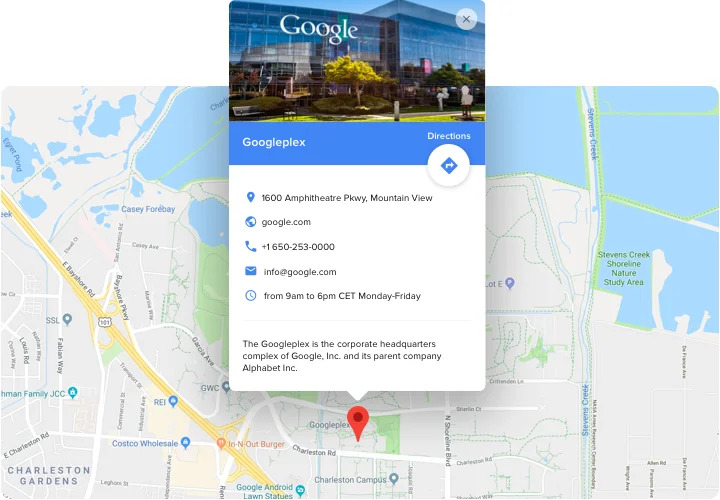 Check a complete tutorial «How to insert a map on Weebly site» or address help center and we will be pleased to support you in generating and inserting maps on your site.